Lemonade Day is a community-wide initiative that teaches youth how to start, own and operate their very own business - a lemonade stand. 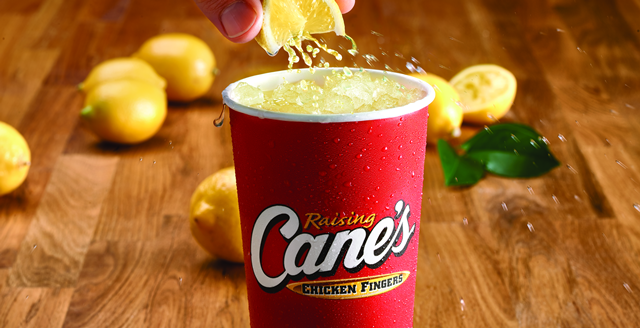 Raising Cane's is proud to partner with Lemonade Day to support youth entrepreneurship! As a Raising Cane's customer, you have the chance to participate in Lemonade Day and taste the sweet success that comes with owning your own business! FOLLOW THE STEPS BELOW TO GET STARTED! 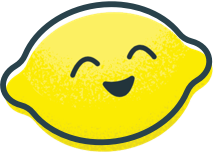 Click Get Started below and complete the registration for access to the Lemonade Day digital curriculum, Lemonopolis. In the LD City field, PLEASE SELECT RAISING CANE'S in the dropdown menu to participate in the Raising Cane's partnership!